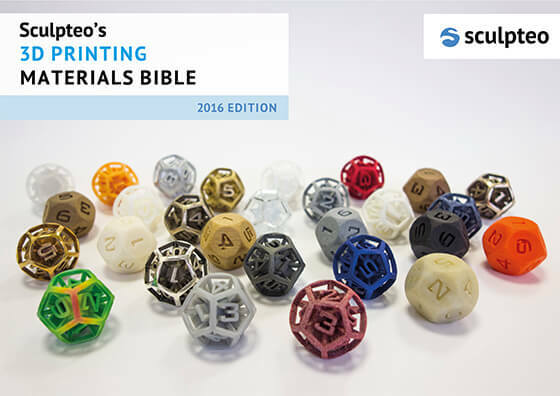 What is the 3D Printing Material Bible by Sculpteo? 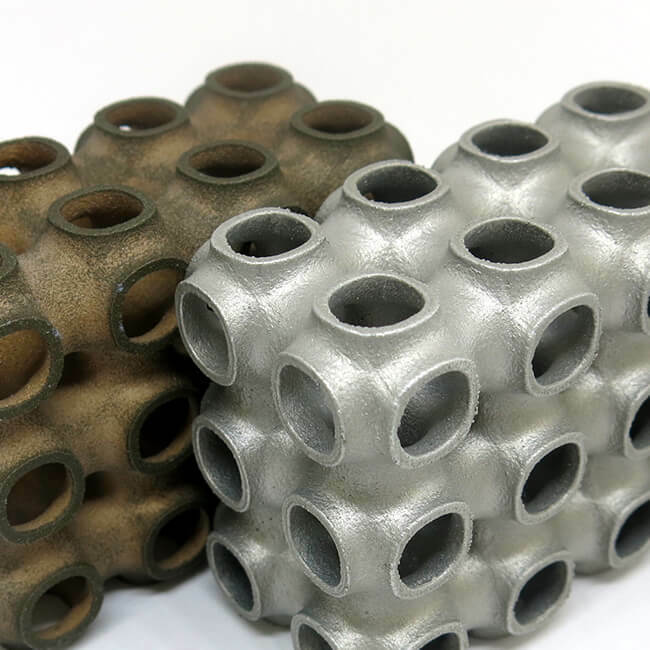 Beyond being a hot topic, 3D printing is, in fact, a range of different fabrication technologies. What they all have in common is that they build objects additively, which means that a 3D printer adds layer upon layer of raw material. 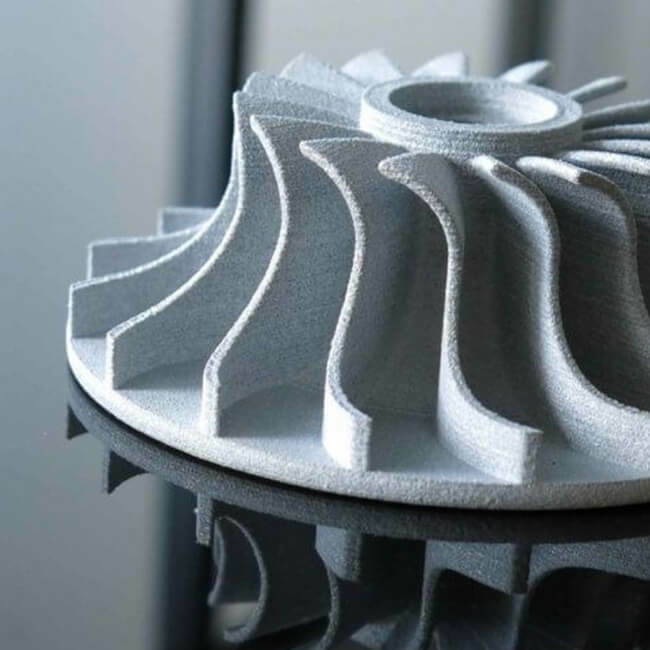 Since 3D printing’s early days (back in the late 80s), we’ve come a long way and from one material choice only, there are now many materials available for 3D printing. Depending on the technology itself and the 3D printer used, it is now possible to 3D print lots of different plastics (Polyamide, ABS, TPU, etc. ), but also metals (Stainless steel, aluminum, or even gold). 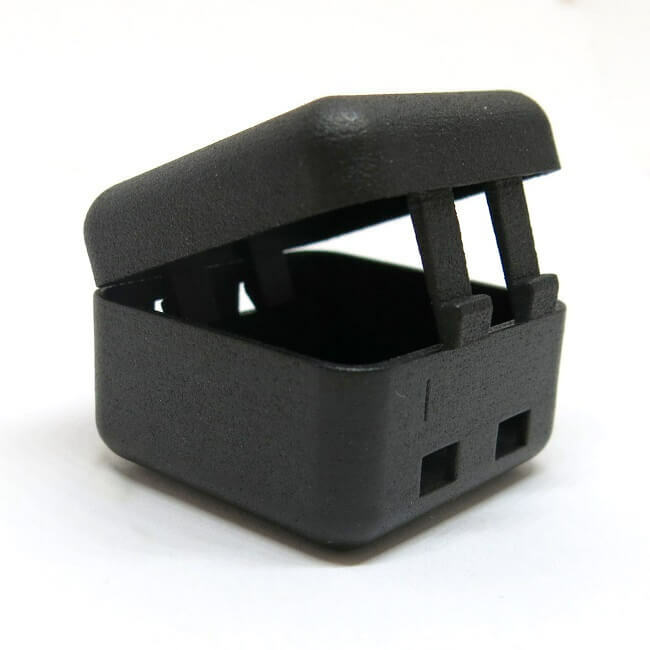 Most of these materials are specifically engineered for 3D printing and present characteristics that are close to or equal to the same material used with other manufacturing technologies (like injection molding or CNC machining). This wide variety of different material types is supplied in different states (powders, filaments, pellets, granules, resins etc). 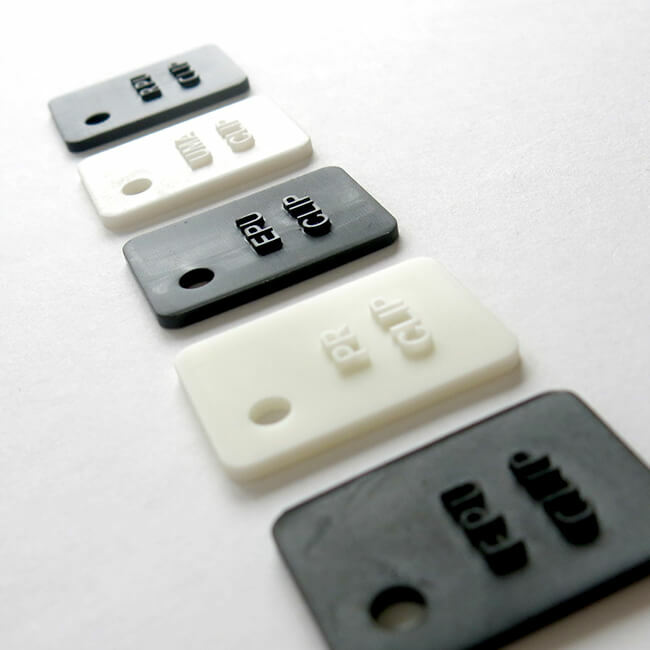 As a 3D printing service, we are committed to offering you the broadest possible choice of materials for your 3D printing needs and providing the most beautiful finishes so that you can use your 3D prints both as prototypes and finished products. In this ebook, you’ll find the most used and useful materials sorted by type: 3D printed plastics, 3D printed resins, 3D printed metals, Multicolor and others. For each material, you’ll know which technology is used to 3D print with it and get a good look at the results of a 3D print.